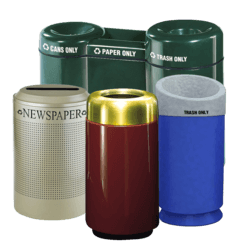 Our experts would love to help you. 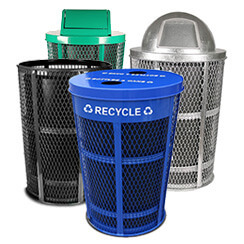 Call or Chat now. 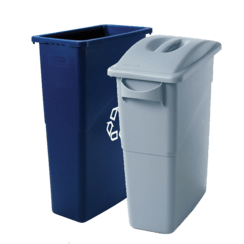 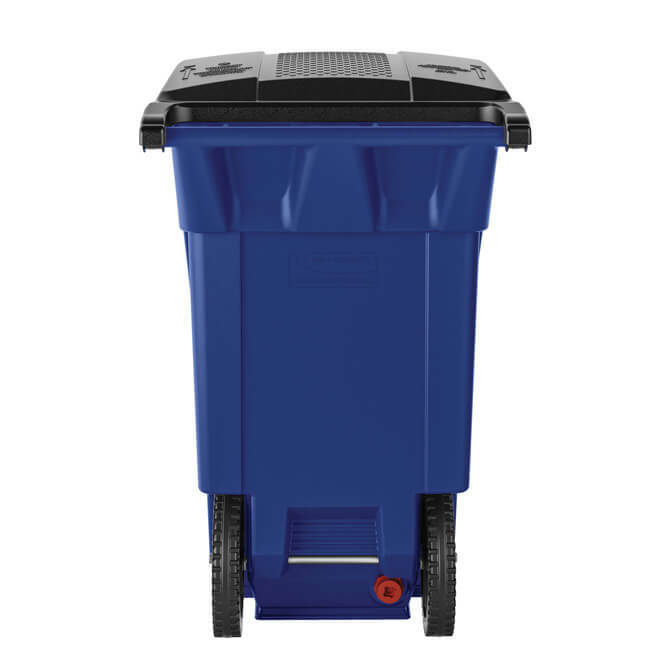 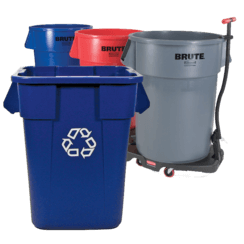 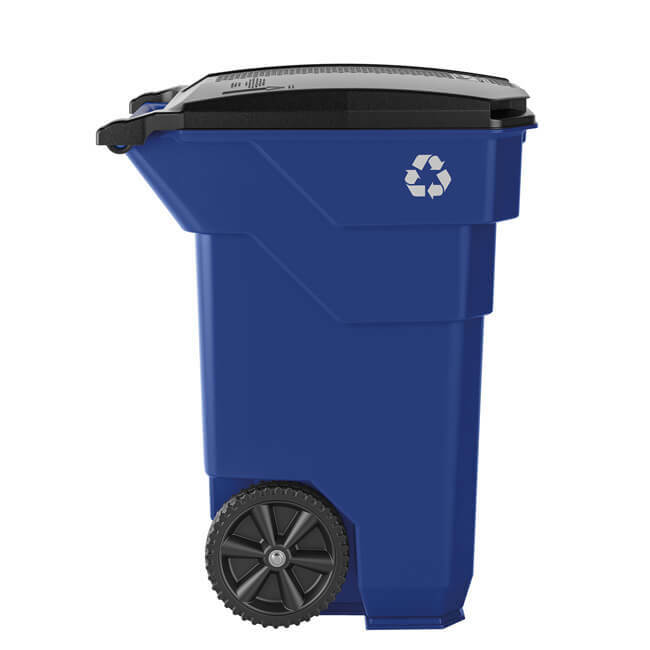 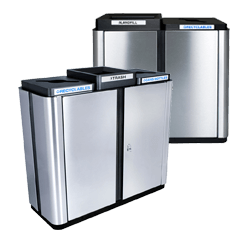 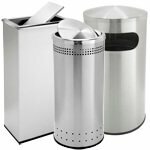 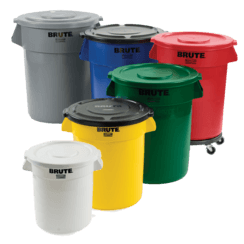 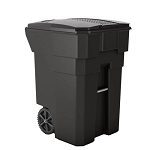 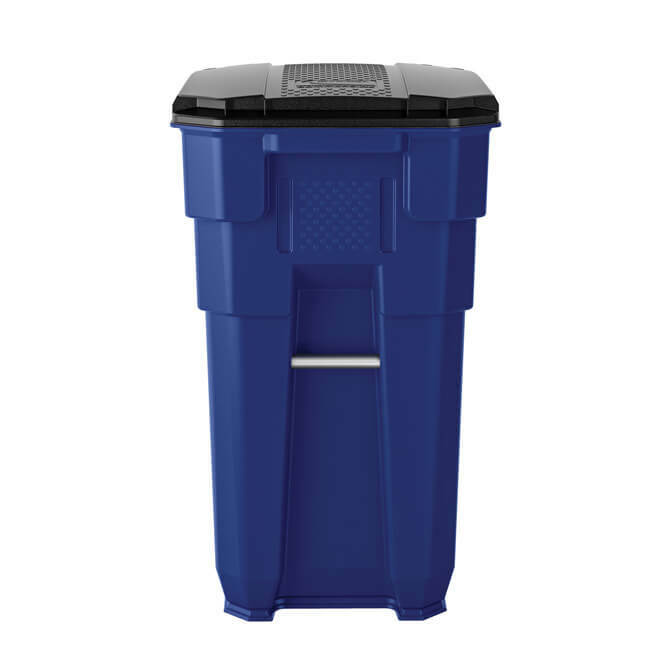 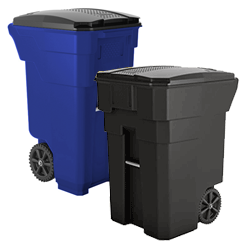 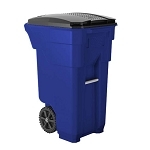 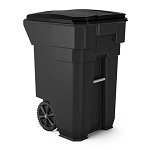 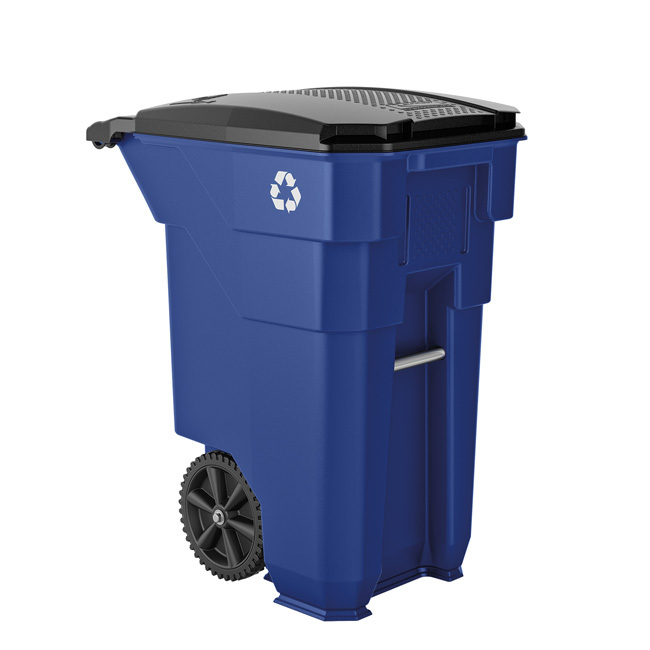 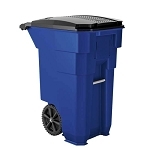 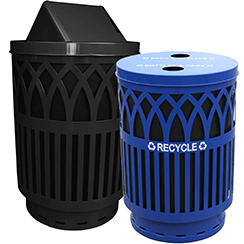 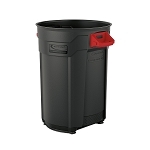 This all new 50-Gallon Wheeled Recycling Can is designed with innovative features to make the job easier and get it done faster. 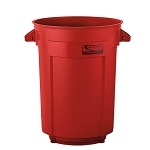 We offer the widest selection of high quality Made-in-America products. 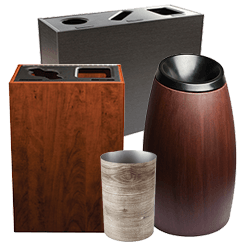 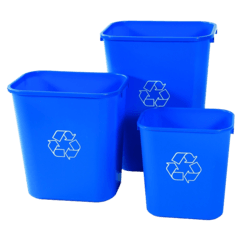 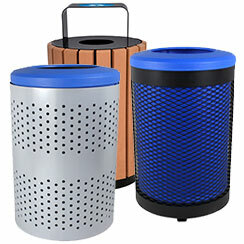 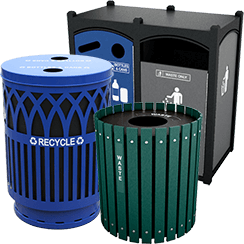 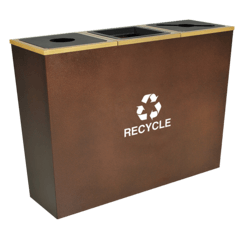 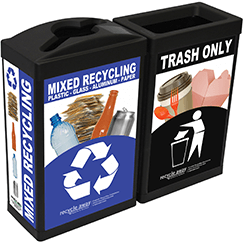 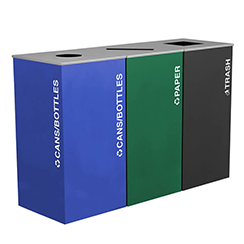 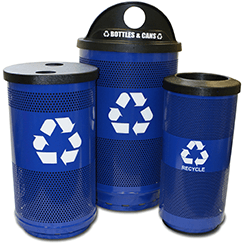 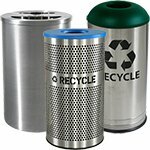 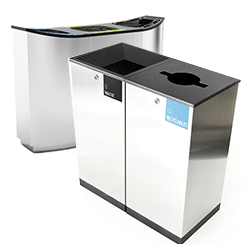 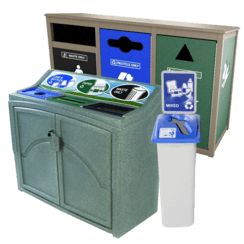 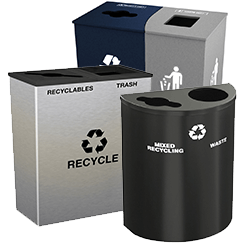 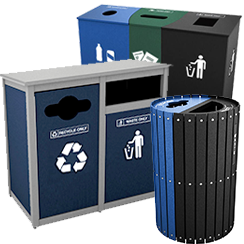 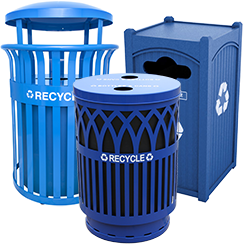 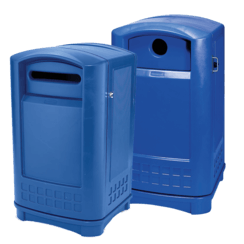 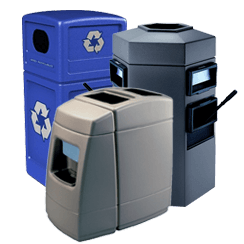 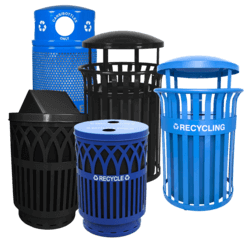 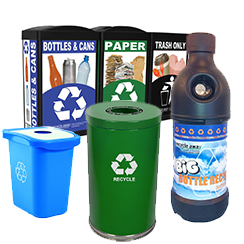 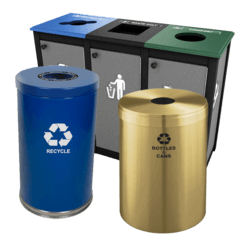 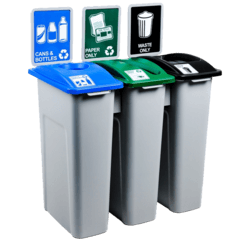 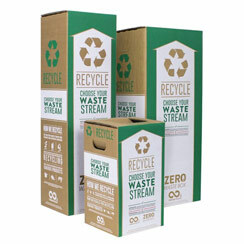 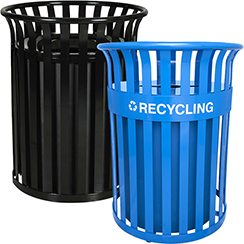 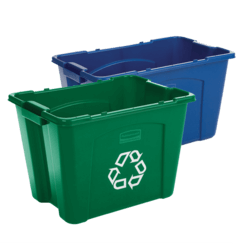 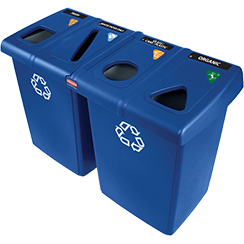 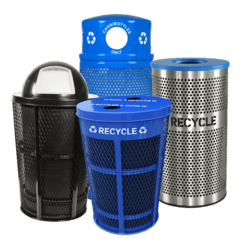 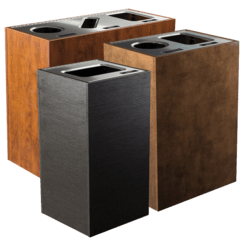 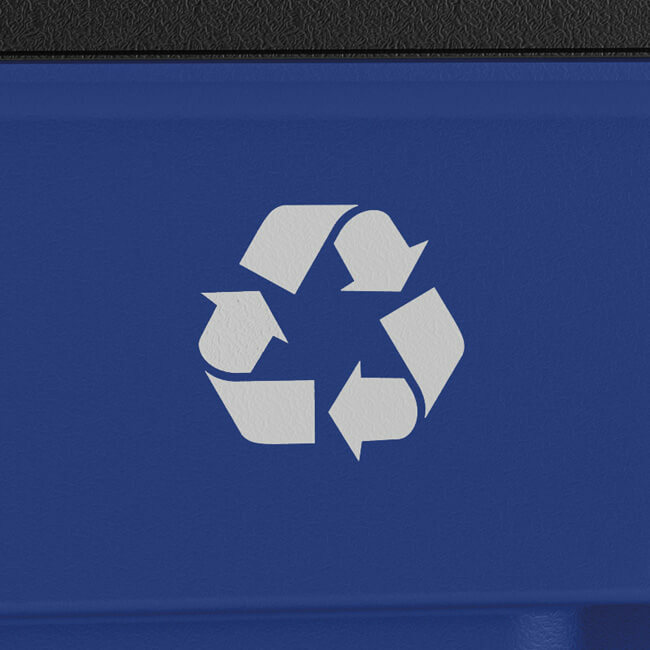 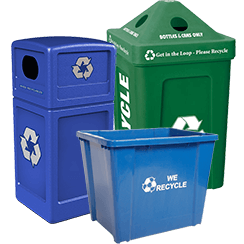 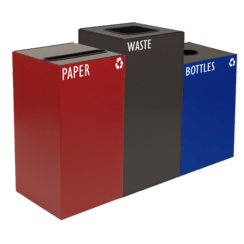 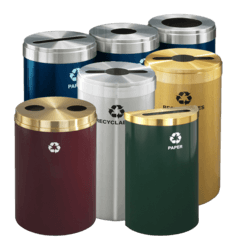 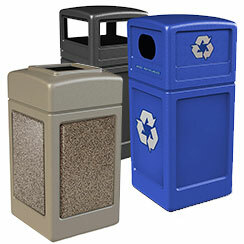 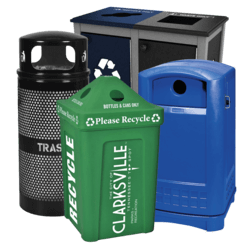 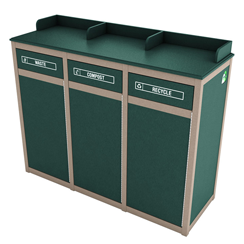 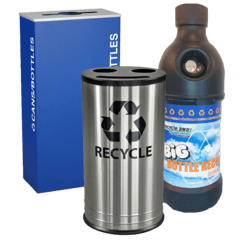 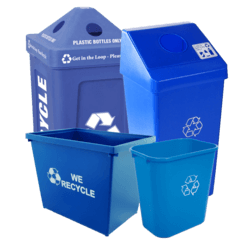 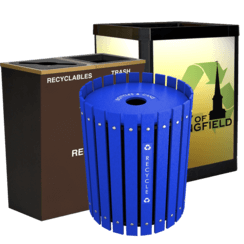 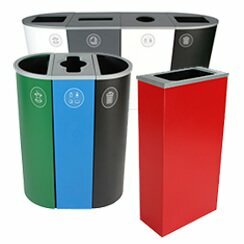 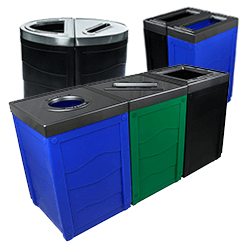 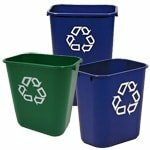 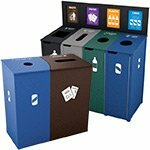 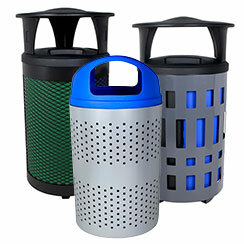 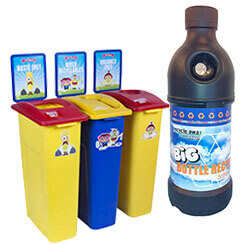 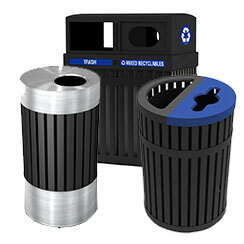 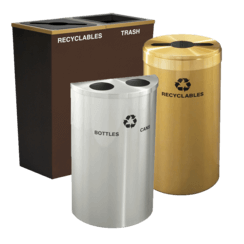 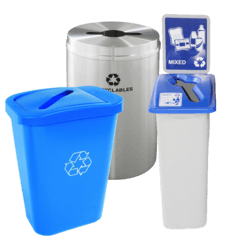 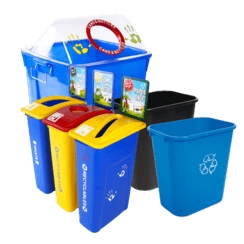 Our in-house design team can customize your recycling bins to promote your brand and program, and to match any décor.